On November 8th, 1921, a woman who very few Dominicans know about yet who is very important to the history of resistance in that country was born. Unlike the story of the elite Mirabal Sisters, I never learned about her in school. I actually learned about her on the internet. 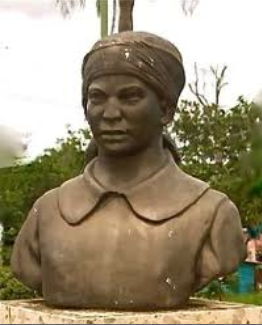 I was in 4th grade in Santiago de los Caballeros and for the International Day of Women, our teacher wanted us to go home and look up the story of a woman who was important to Dominican History, then do a presentation on her. This was back when internet was dial-up. So, I went home, did a search and decided to write about Florinda Soriano Muñoz, aka Mama Tingó. 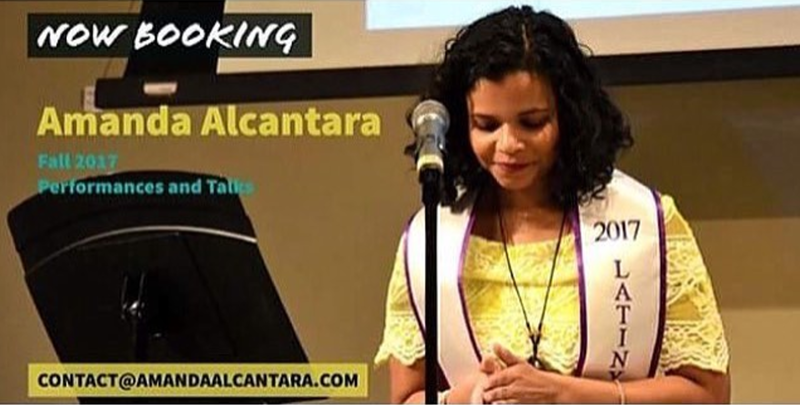 A dark-skinned Dominicana who's story is a hidden treasure of strength, resilience and the power of women. She was a militant who became a leader and representative for the campesinos back in the 1970's. During that time, a landowner named Pablo Diaz Hernandez claimed the land of Hato Viejo as his. He claimed that he had bought them. Of course, he was lying. But few people were there to represent and fight for the lands of the 350 poor families who lived in that area. Mama Tingó became a leader in the Liga Agraria Cristiana to take on this role. Despite her age, she led the fight against these so-called "landowners". Diaz Hernandez destroyed the land of these campesinos with bulldozers and the protection of armed men. He insisted that the lands were his, but Mama Tingó stood her ground. A trial was set on November 1st, but Pablo Diaz Hernandez didn't show up. When Mama Tingó went home she was told that the ropes had been cut off from some of the pigs that she had in her backyard. As she went to tie the ropes, she was shot and killed. She was 60 years old when this happened. Unfortunately, the story of Mama Tingó and other luchadoras isn't as popular as that of the Mirabal Sisters because the issue of agrarian reform is still very very real and relevant today. The last thing that the government in the Dominican Republic needs is students relating to a hero because their parents might be facing similar challenges. She was also a black woman, and Dominicans face too many issues of internalized oppression to look up to someone who actually looks like many of them do. Encontré un error las letras de la canción fueron escrita por Yaqui Núñez del Risco. As fellow bruja latina feminist, and also from the dominican diaspora, i really loveddddd this article. Keep spreading the knowledge about our magical ancestors.